Amazon.com description: Product Description: Recent years have witnessed substantial progress in global macroeconomic modeling as researchers have applied techniques developed to analyze North-South interactions. 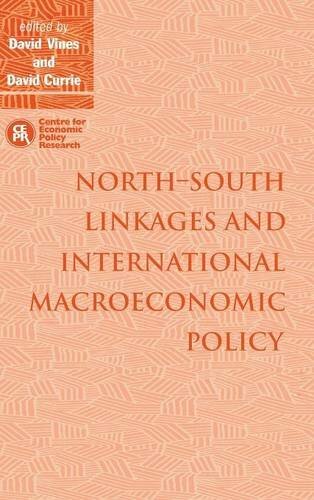 This volume, derived from a CEPR conference held in Oxford in April, 1993, brings together theoretical and empirical papers on fiscal, monetary and trade linkages. They consider recent progress in the "elasticities debate," the determination of relative prices, convergence and "new growth theory," and LDCs' adjustment of external shocks. The volume also includes papers reporting a variety of simulations of global and inter-regional interactions using the major current macroeconomic models.